We are excited to show you the new electronic version of the Speech CASLLS. 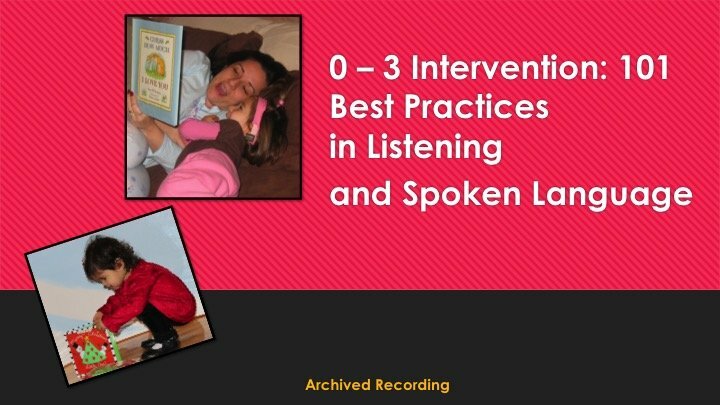 This new and improved version includes an informal articulation evaluation that couples with the Speech That Works application. 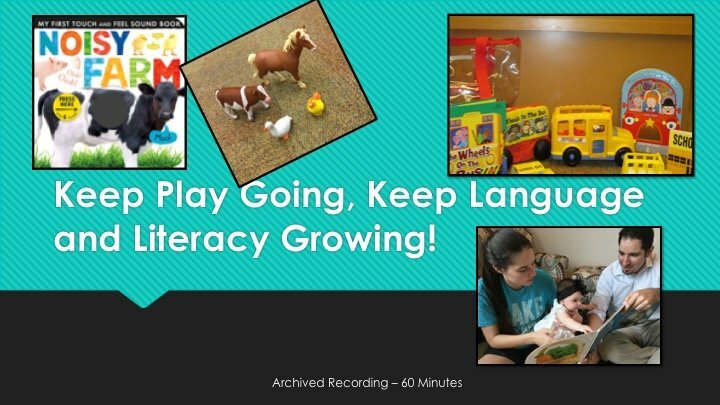 Using these resources together makes assessing articulation, establishing goals, and implementing therapy easy and stress free. 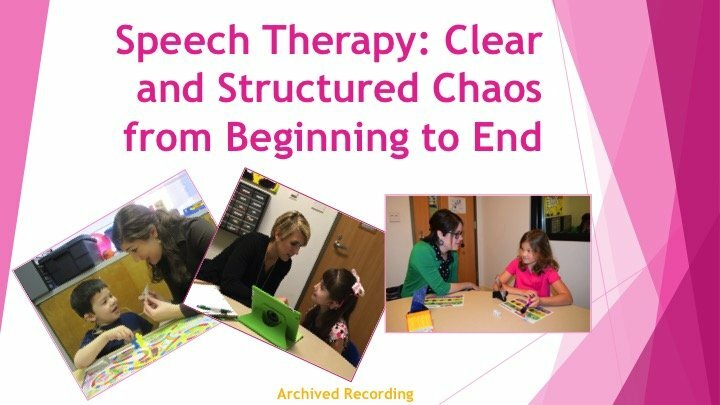 Tracking articulation on the eCASLLS, as well as the data features within Speech That Works, makes organizing and tracking progress a breeze.